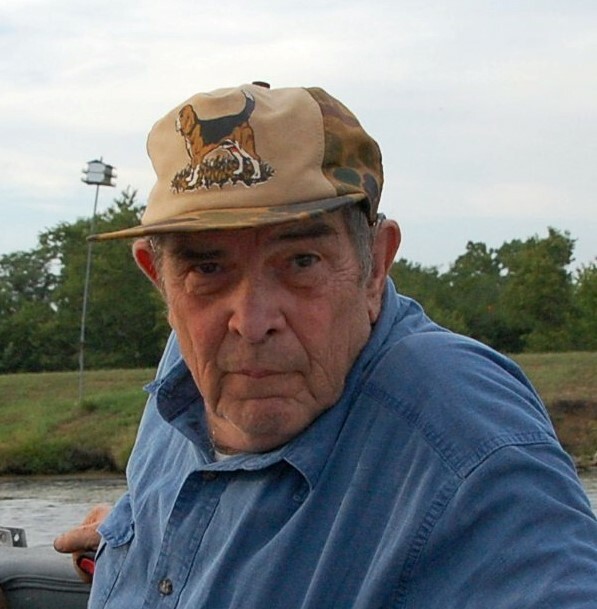 John Stanley Hasty, 75, of New London, MO, passed away at 5:13 pm on Saturday, March 23, 2019, at the VA Hospital in Columbia, MO. Graveside services with full military honors provided by the Emmette J. Shields American Legion Post 55 will be held 11:30 a.m. Wednesday, March 27, 2019, at Barkley Cemetery in New London, MO. Bro. Brian Ninedorf will officiate.